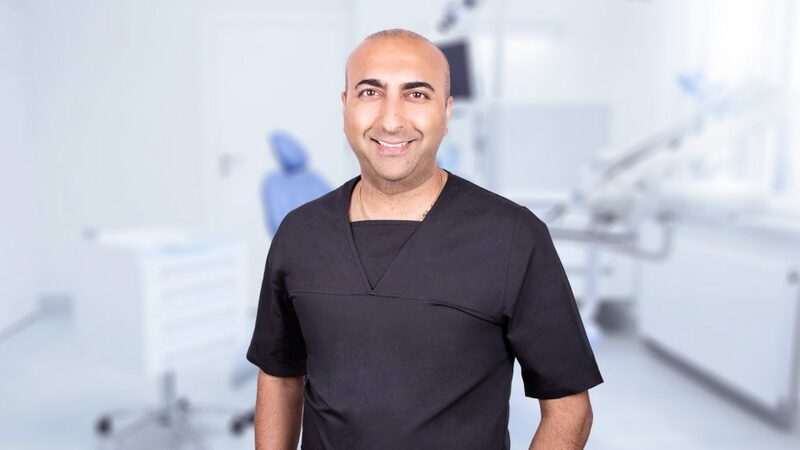 Bhav is our principal dentist and has multiple post-graduate qualifications in oral surgery, facial aesthetics, implantology, cosmetic dentistry and periodontology (gum disease). Having qualified from the University of Newcastle upon Tyne in 1999, he worked in general practice before embarking on his post-graduate education. He gained membership to the Royal College of Dental Surgeons of England, in 2005 after completing all parts of the MFDS examination, including spending several years as an oral and maxillofacial surgeon in Rotherham and Newcastle General Hospitals. During this time, he was involved in treating complex dental surgery, plastic facial surgery as well as treating broken jaw bones and head&neck cancers. This experience now not only allows him to treat most surgeries ‘in house’ but the intimate knowledge of facial anatomy allows him to carry out facial aesthetics, such as anti-wrinkle treatment (commonly know as Botox ®) and dermal fillers. Following on he has attended the world renowned Eastman Dental Institute in London, for his post-graduate qualification in restorative dentistry which allows for complicated full mouth rehabilitations to be treated as well as cosmetic smile make overs. Soon after, he completed his dental implant training and now mentors several dentists and receives referrals from multiple dental practices for implant treatment for their patients. His surgical rotations in the hospitals have also allowed him to place and treat complex implant cases. His final postgraduate qualification is in periodontology (gum disease), where he has completed a Masters, at the University of Central Lancashire and is currently in the process of a publishing his distinction graded paper. Outside of work, he loves to spend time with friends and family, travelling and attempting to play golf!